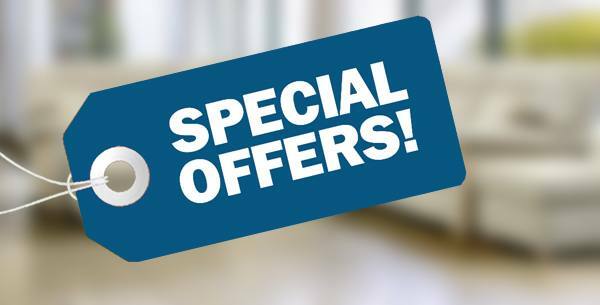 Discover our range of Special Offers on Furniture and Accessories. 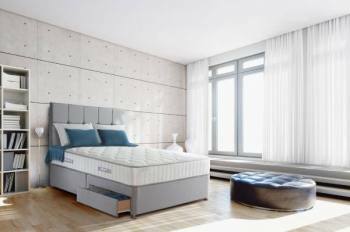 A good night’s sleep in a comfortable bed allows you to take on the next day in full. That’s why we stock only the best manufacturers at prices that won’t keep you awake. 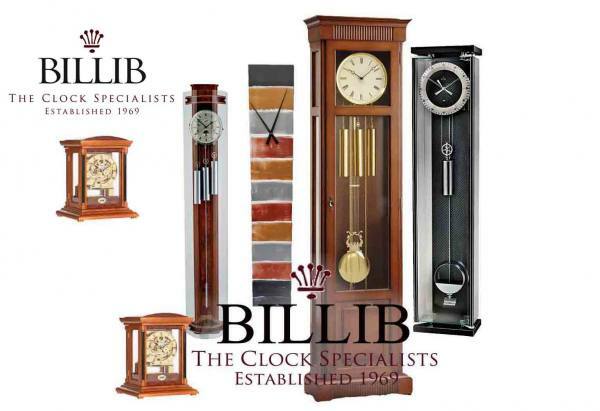 Here at Kettley's we are proud stockists of BilliB Clocks. Click the image to see the range. 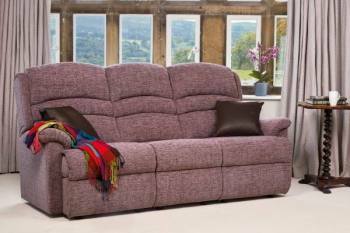 Kettley's furniture is proud to be regarded as a leading comfort specialist. 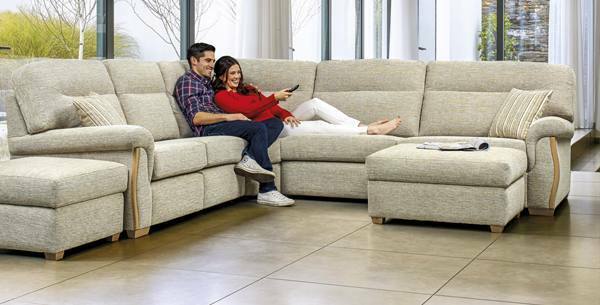 A family owned and run business since 1946 their large showrooms host a huge range of furniture to furnish every room of your home – 3 piece suites, fireside chairs, recliners, beds, bedroom furniture, dining and occasional furniture, carpets, mirrors, lighting and much more! 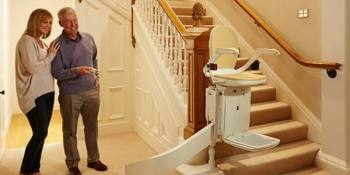 The business has now passed into the safe hands of the second generation of the family. 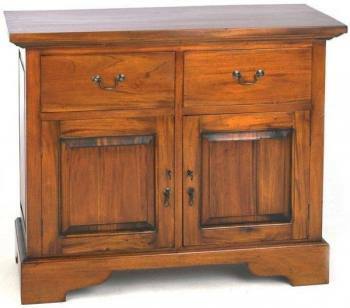 Andrew, David and Nicola have many years of experience in the furniture trade between them, and they will continue to run the business with the same Kettley family values. 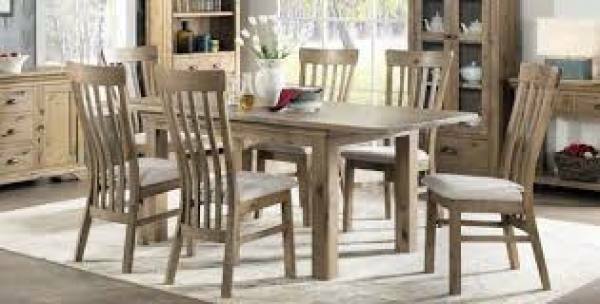 With over 200 individual chairs always in stock and ready for free delivery within a 40 mile radius - we really are the North's leading chair specialists! 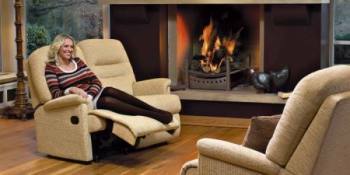 Our huge selection of chairs and suites includes a comprehensive selection of fabrics, leathers, colours and patterns. 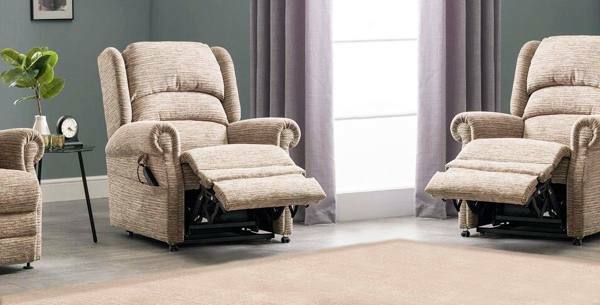 We also stock an impressive collection of electrically operated power lift recliner chairs to make life easier for people with mobility problems, or just those who are looking for extra comfort.